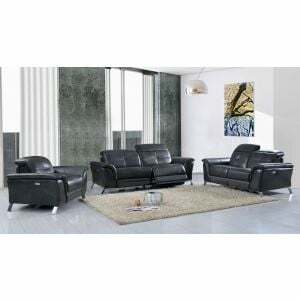 For a bold, modern style living room, we offer this two-toned sofa, loveseat and chair, with bonded leather upholstery. Both ends have oversized s-shaped, dark brown arms that complete the urban look. 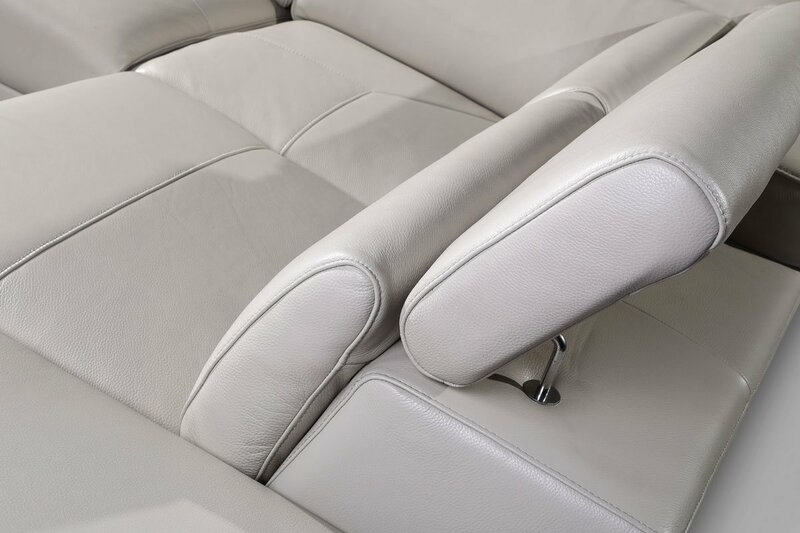 The wide arms are smooth and provide you with plenty of elbow room. 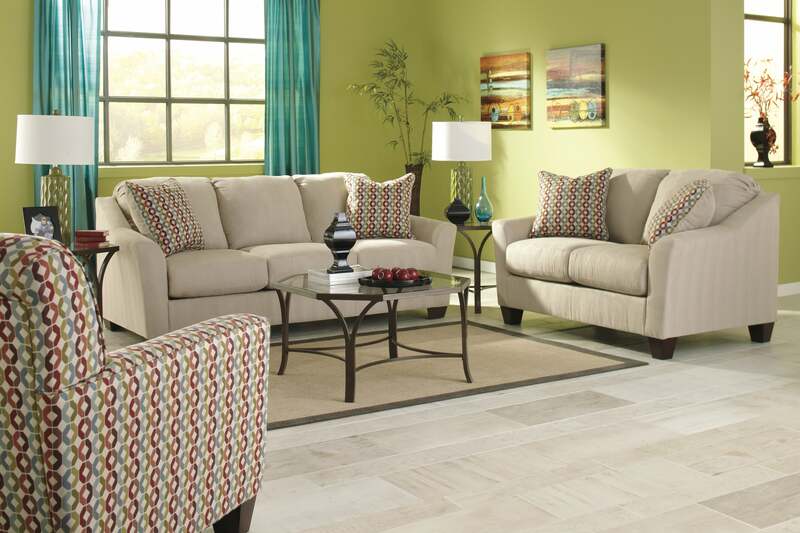 Chrome-toned legs provide lasting support and durability and the plush seating creates a comfortable and yet artful appearance. 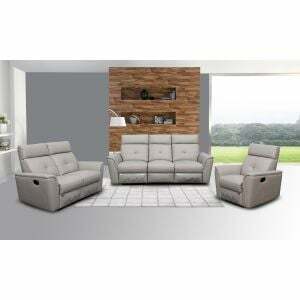 When you Shop for Global U982 Living Room Set in Tan/ Dk Brown Leather online by Furniture Store NYC, we make it as easy get information when your product will arrived. 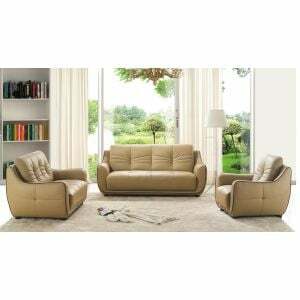 Please read customer common questions or reviews for Global U982 Living Room Set in Tan/ Dk Brown Leather If you have any questions about this product or any Sets for sale, Furniture Store NYC customer service representatives are available over the phone at 866-955-8877 or on a live chat to help. 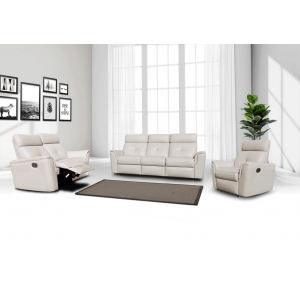 Whether you just want to purchase Global U982 Living Room Set in Tan/ Dk Brown Leather or shopping for your entire home, www.FurnitureStoreNYC.com has great selection for your home.